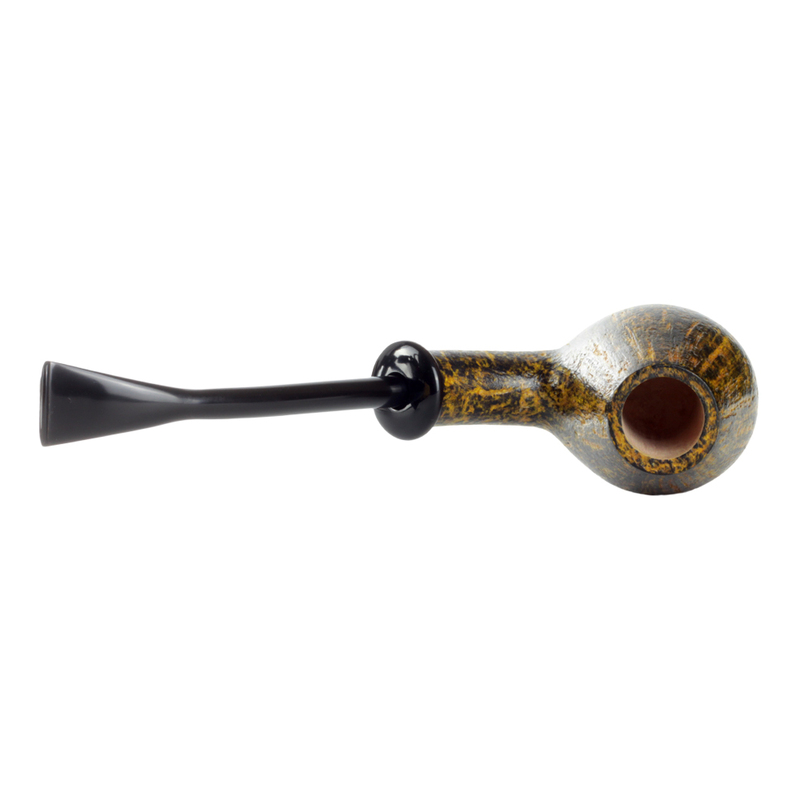 A weighty bowl with lithe curves, she’s a delight. 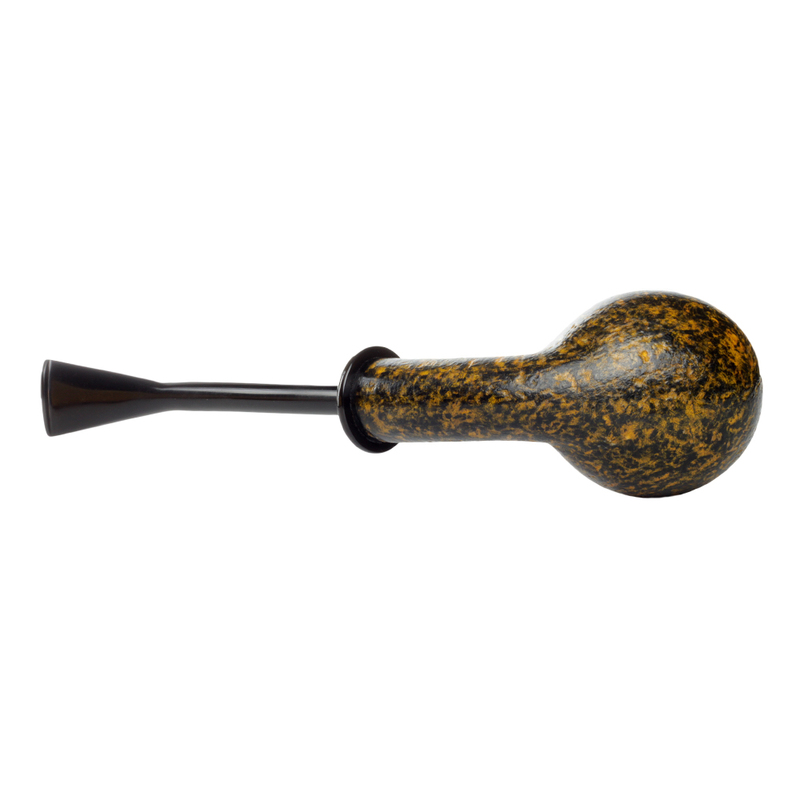 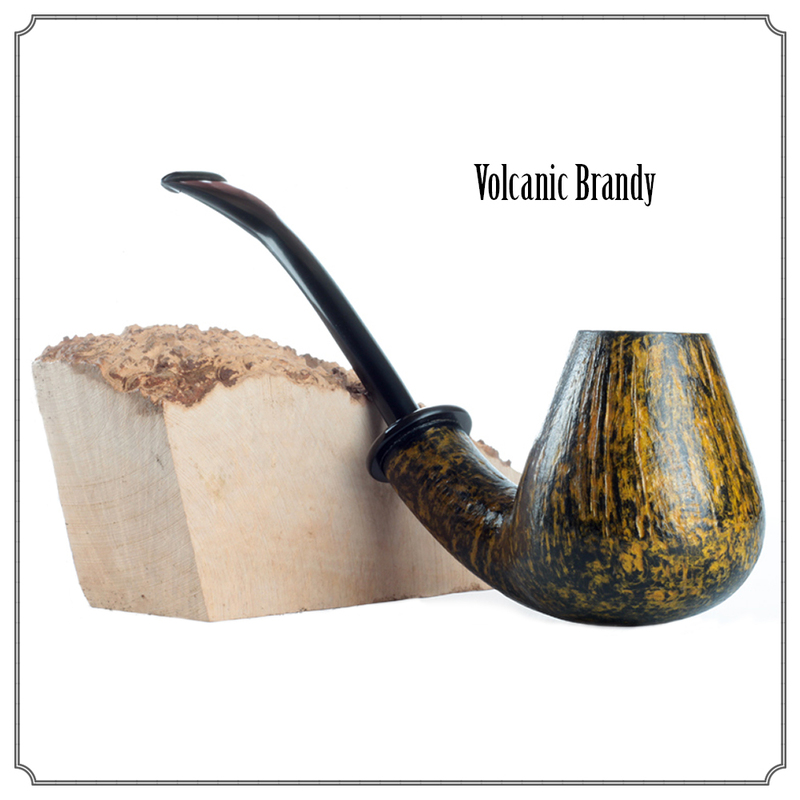 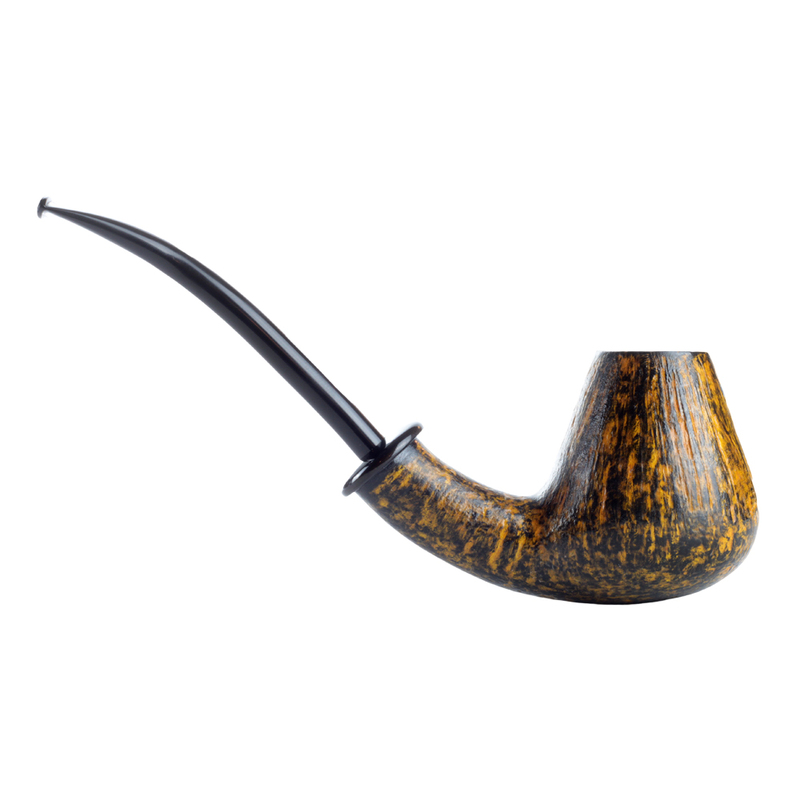 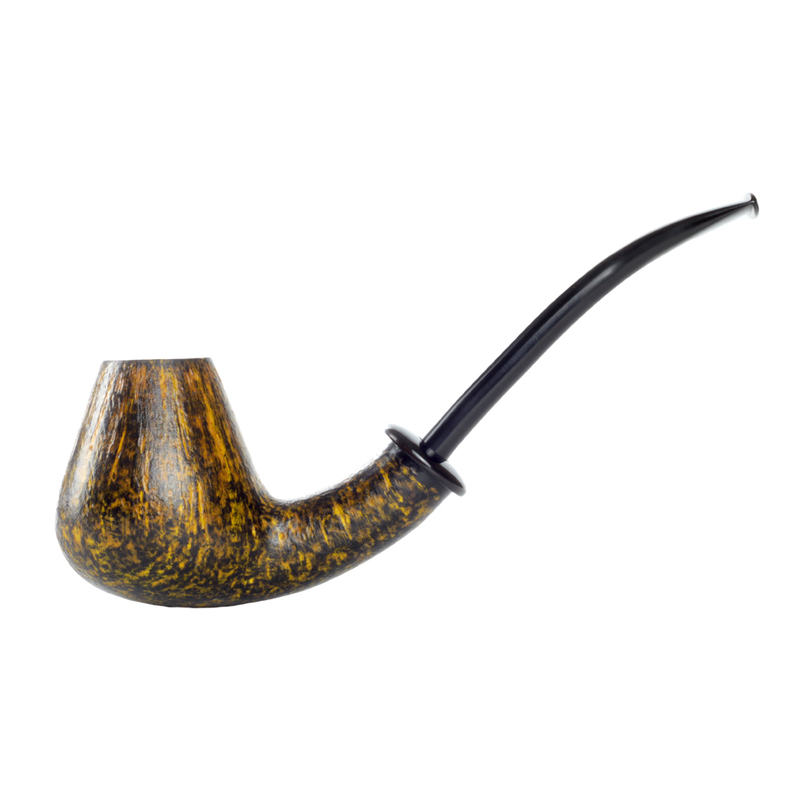 Exquisite rustication allows for the sort of striking contrast stain normally reserved for smooth pipes. 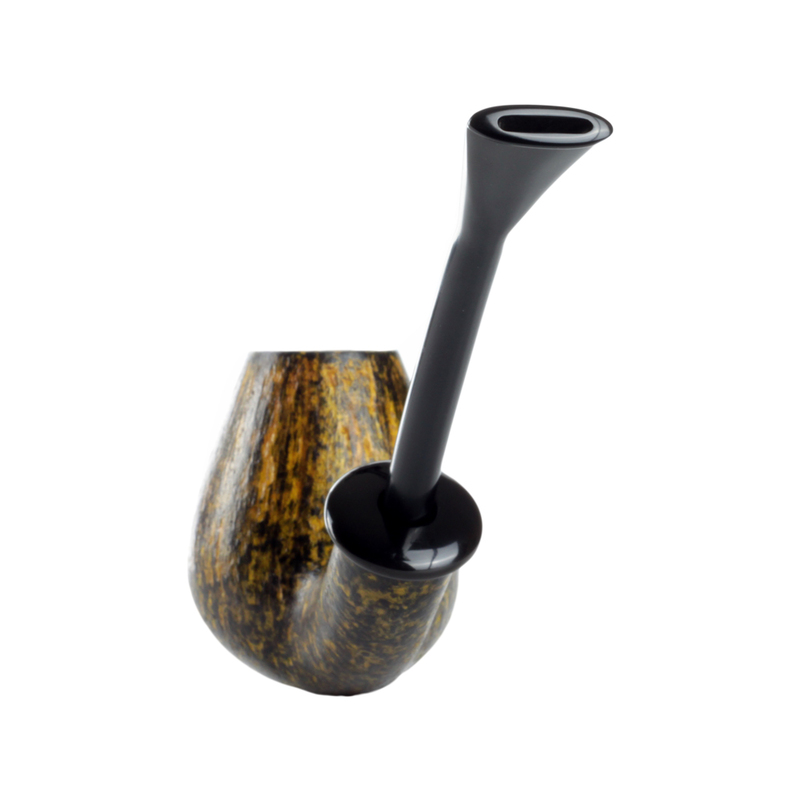 This is for those that like a classical shape but rendered in more eye-catching colours.